We met up in the morning of the most gorgeous fall day for these photos at Seattle's Gasworks Park. I just love th colors and the clear, crisp air that this time of year brings. Cameron and Casey were so sweet and well behaved, it's pretty clear they're the apple of their parents eyes. Casey dotes on his sister like any big brother should and he was a great helper making her smile and laugh. 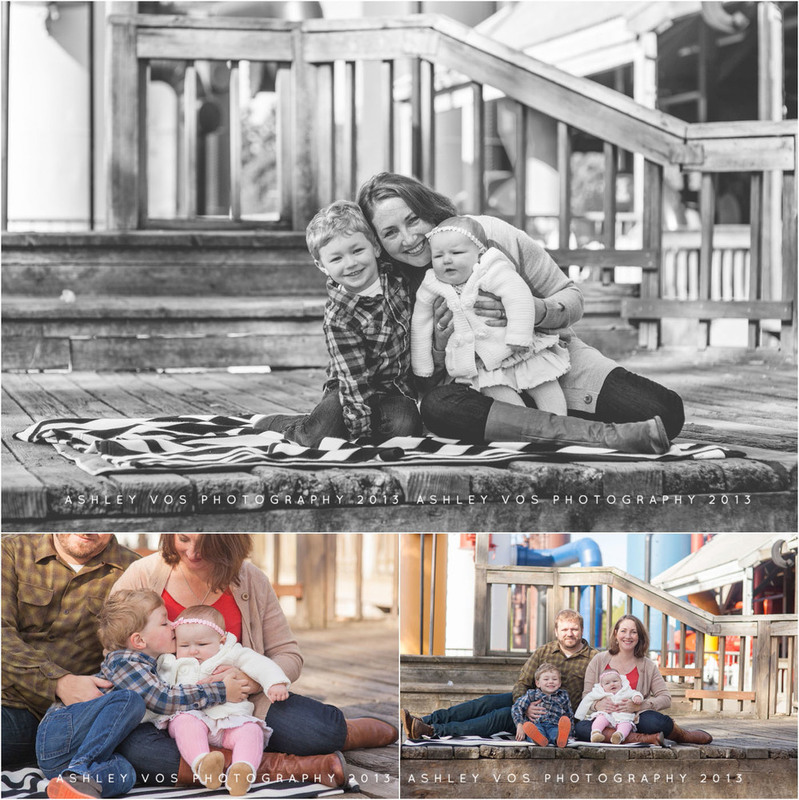 Thanks for letting me do your photos, Andrea and Andy! I hope you love them.